Get fresh ingredients and cook them the old fashioned way — that’s the mantra at Dos Toros Taqueria. Two brothers that grew up loving West Coast-style tacos simply wanted more of the same when they moved to Chicago, so they created this fast-casual eatery to satisfy their Mexican food cravings. The dining style at Dos Toros Taqueria is formatted like other similar service line restaurants. 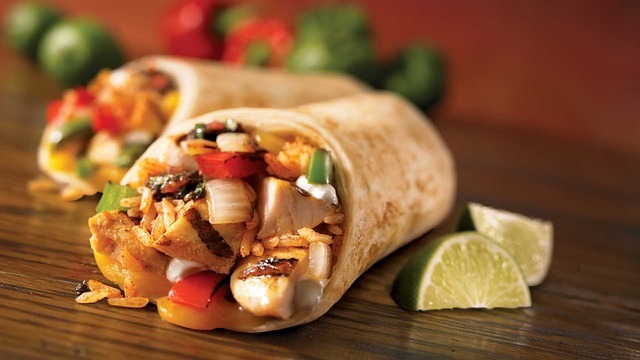 Choose from a bowl, burrito, or taco, then move down the line to customize your meal however you like. With options like freshly made guacamole, naturally raised grilled meat, and wholesome rice and beans, eating at Dos Toros Taqueria will fill you up and make you feel good about your choices. Get in and out even quicker with online ordering, or get catering for the ultimate party pleasing spread. Dos Toros Taqueria is located in the John Hancock Center in Streeterville. They are open seven days a week from 11 a.m. to 8 p.m.